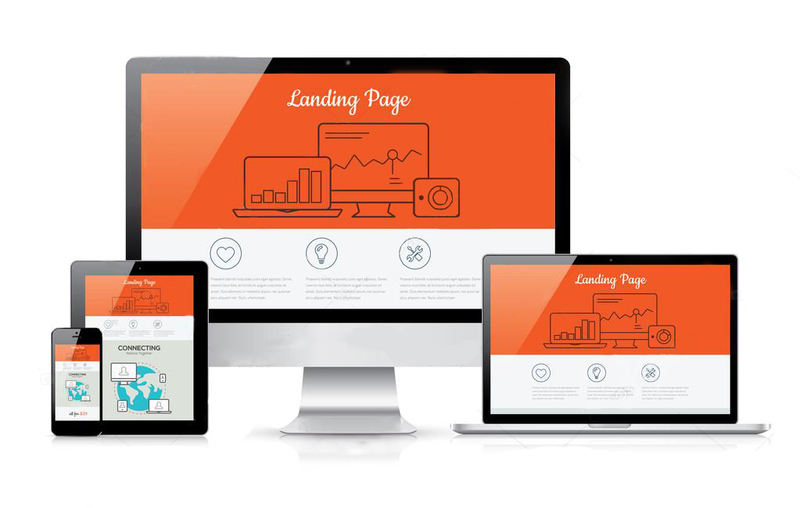 Why Landing Page for Your Paid Campaigns? 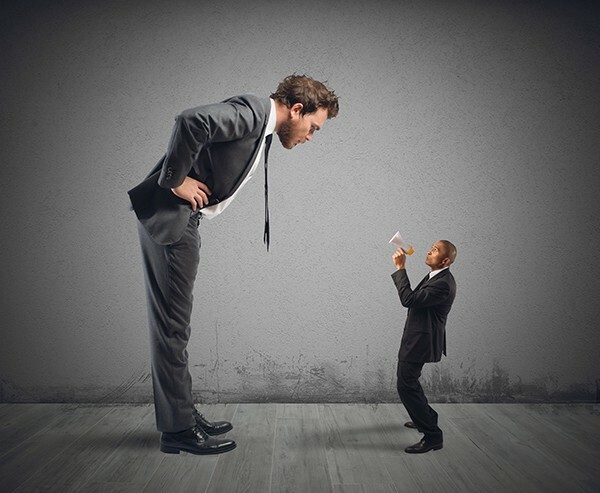 How Your Small Company Can Compete Against Big Brands in Google Ads? How to Sell Your Real Estate Projects With Digital Marketing? Ralecon is now Google’s Premier Partner! Why to Choose a Google Partner Agency for your Company’s Digital Marketing?